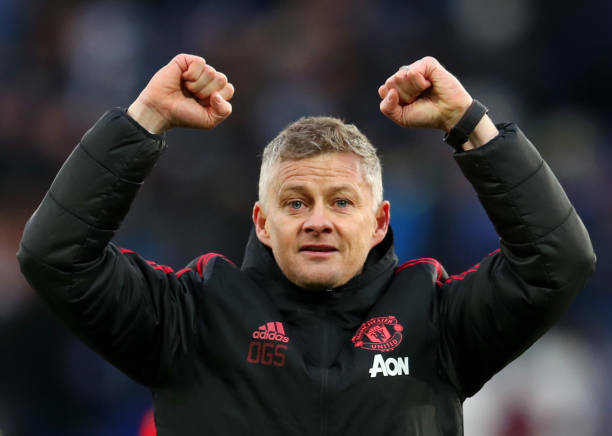 Ole Gunnar Solskjaer grabbed his 9th win in 10 Manchester United games as his side held on against Leicester City to maintain their unbeaten start under the interim boss. The Norwegian was delighted with the team commitment after the hard-fought victory. “Our attitude was spot on. There are couple of bruised noses and knees,” Solskjaer told the BBC. 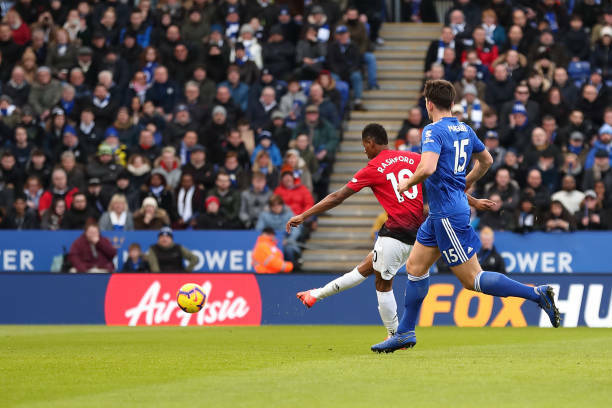 Marcus Rashford early goal was enough for Man Utd, who were not at their best at King Power Stadium. His goal came after Pogba pounced on a misplaced pass and fed the striker with a through ball. 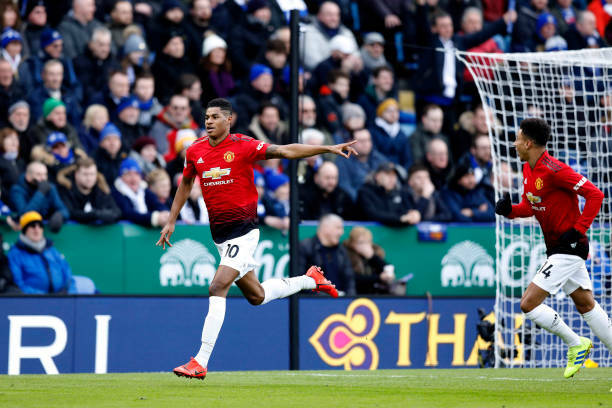 Rashford remained composed and scored his 26th Premier League goal.